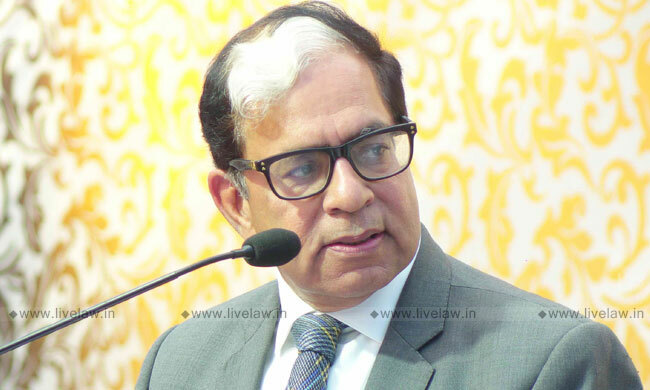 The Professor Ronald Dworkin Study Circle is organising a felicitation function in honour of Hon'ble Dr. Justice AK Sikri, former judge, Supreme Court of India. The function would be presided by Professor (Dr.) Upendra Baxi, former Vice-Chancellor, University of Delhi & Professor Emeritus, University of Warwick, U.K. The function will be followed by high tea. The invitation can be accessed here.